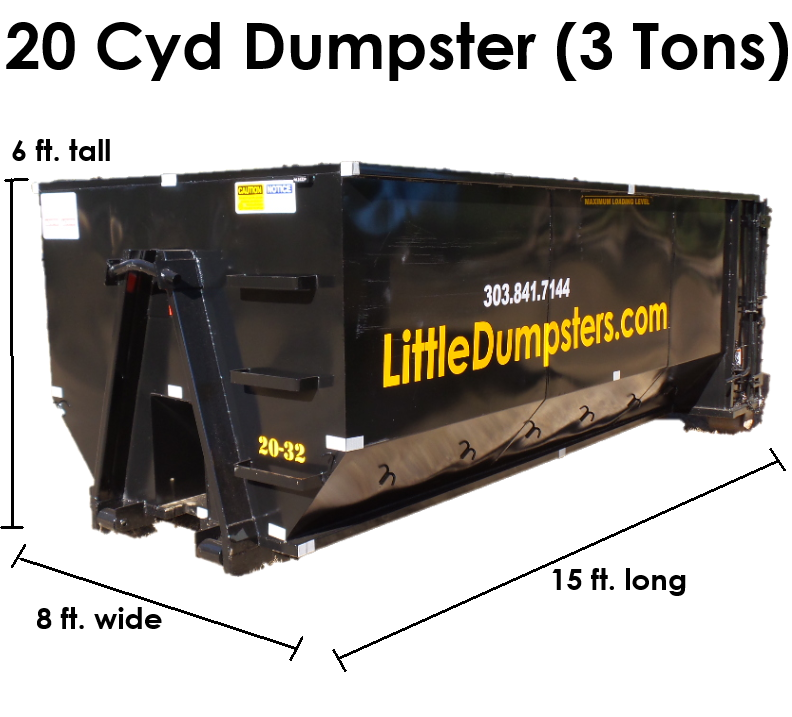 Schedule a Dumpster Rental in Parker, CO.
Now delivering 30 cyd dumpsters. Call for pricing and service area. We are locally owned and operated. 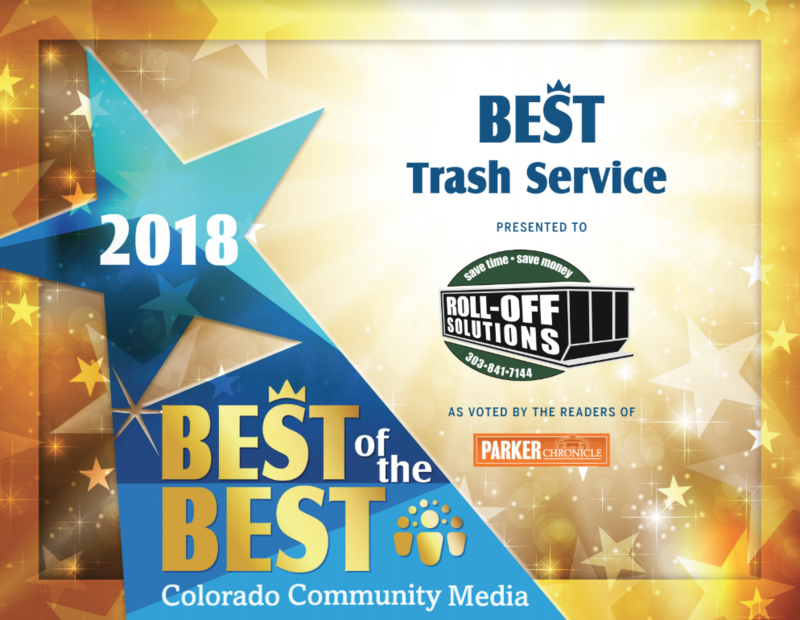 Our family owned company prides itself in customer service that is second to none. 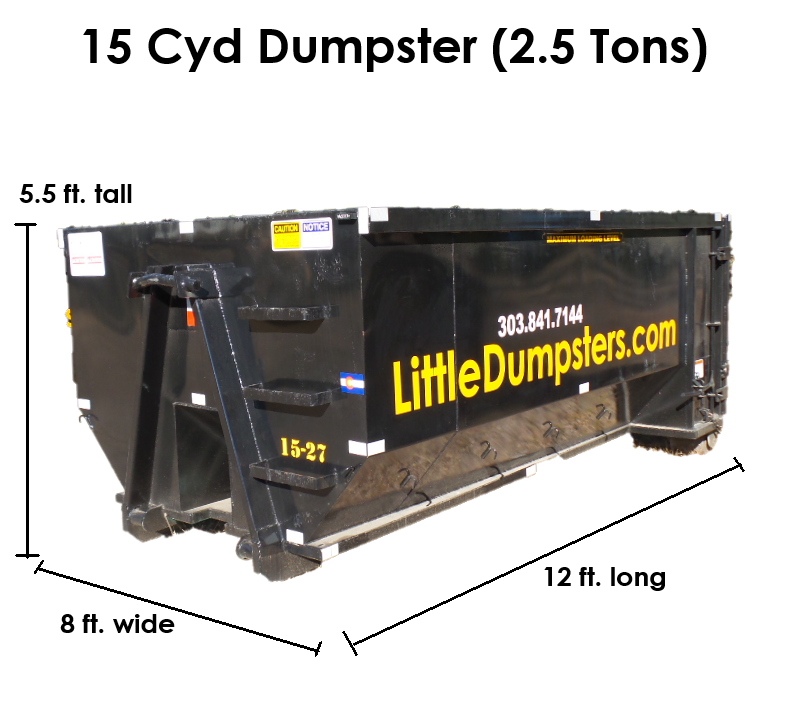 Our dumpsters are compliant with most HOA regulations. 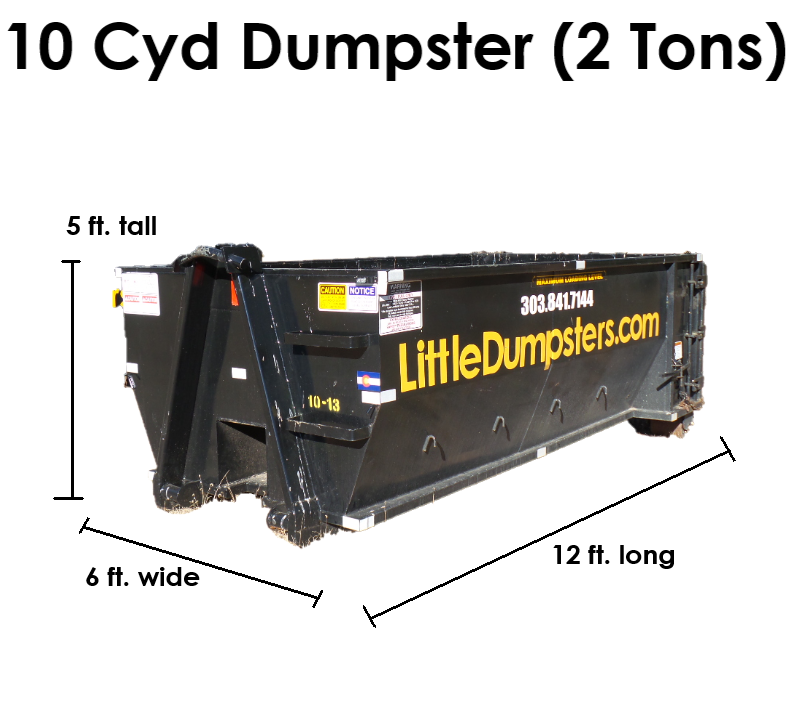 These 10, 15 & 20 cyd dumpsters have a footprint of 8 ft. x 12-15 ft. and are roughly the size of an SUV or van. © 2017 Roll-Off Solutions Inc. All rights Reserved.